Cover Virginia also known as Obamacare Virginia, is the health insurance marketplace in the state of Virginia. Virginia residents must sign up for health insurance through the Cover Virginia state exchange or through the federal exchange website, healthcare.gov. Cover Virginia provides health insurance coverage for both individuals and small businesses. When shopping for health insurance on Cover Virginia, keep in mind that you may be eligible for federal subsidies or low cost insurance through Virginia’s state Medicaid program. Who Can Use Covered Virginia To Buy Insurance? To be eligible to purchase health insurance through the state’s Cover Virginia marketplace, you must be a US citizen or “lawfully present” in the state. Who is considered “lawfully present”? When Can You Buy Coverage Through Covered Virginia? If you want to purchase a health insurance plan in Virginia for 2016, you can enroll in a new marketplace plan or change your existing one from November 1, 2015, through January 31, 2016. If you already have a plan and want to change it, you need to act by December 15 at the latest. Bronze Plan: Covers 60 percent of health expenses, on average, while you pay the remaining 40 percent of costs. Silver Plan: Covers 70 percent of health expenses, on average, while you pay the remaining 30 percent of costs. Gold Plan: Covers 80 percent of health expenses, on average, while you pay the remaining 20 percent of costs. Platinum Plan: This plan covers 90 percent of health expenses, on average, while you pay the remaining 10 percent of costs. There are also catastrophic plans. 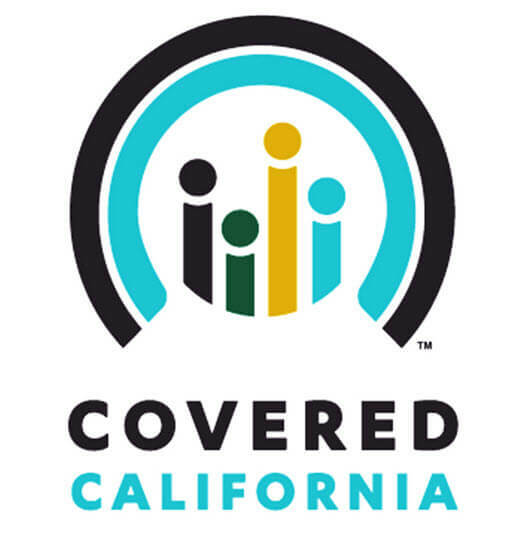 Under the ACA, these plans are available to those under the age of 30 or to those who receive a “hardship exemption.” A catastrophic plan generally requires you to pay all of your medical costs up to a certain amount, usually several thousand dollars; they don’t pay any out-of-pocket costs like copays and coinsurance. Because of their low premiums and high deductibles, catastrophic plans – as the name suggests – are designed primarily to cover “catastrophes,” or worst case scenarios such as a major illness or accident. If you are interested in getting health insurance, call Freeway at 877 892 6506 to get a free health insurance quote today, and see if you qualify for free or low cost health insurance!